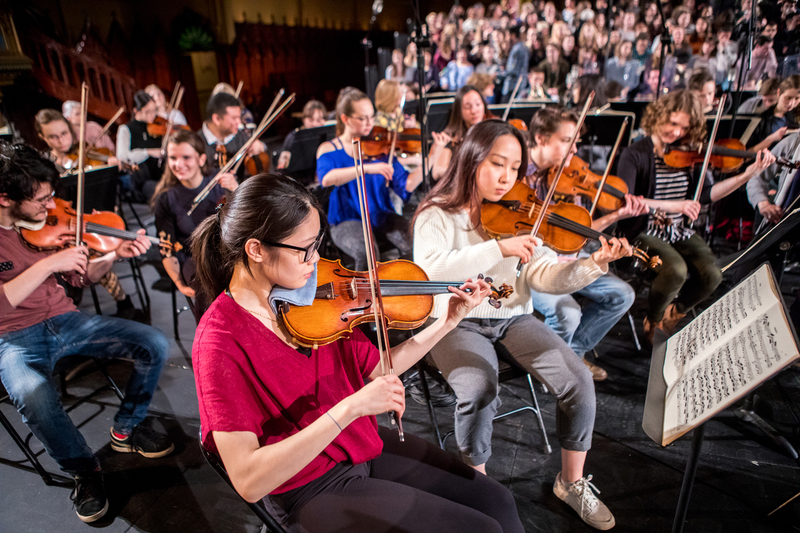 In celebration of Leonard Bernstein's 100th birthday, the McGill Symphony Orchestra will perform his Chichester Psalms and Luciano Berio's For Lenny. Also on the program is the premiere of Takuto Fukuda's Convergence and Debussy's Trois Images. The performance on November 24 will be webcast.